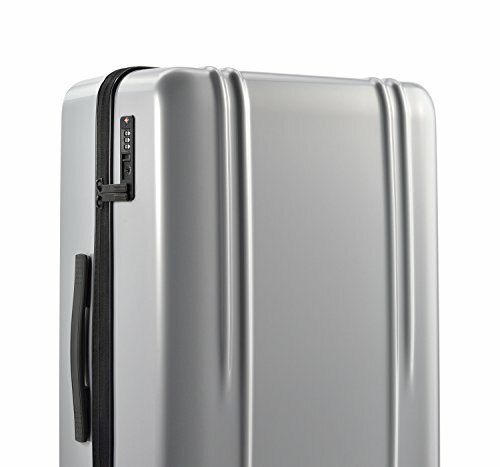 The 10 best luggage brands you can buy | Briggs & Riley, Tumi and more! 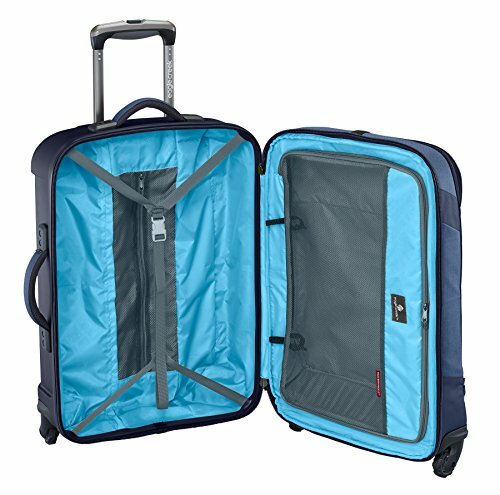 If you do a quick search you’ll see hundreds of luggage and bag brands out there. 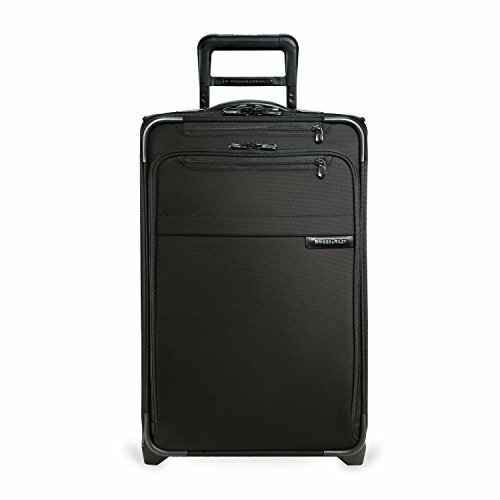 But which are the best luggage brands? The unfortunate thing is lot of them are pretty cheap and manufacture bags that will likely break very fast. Think about it. 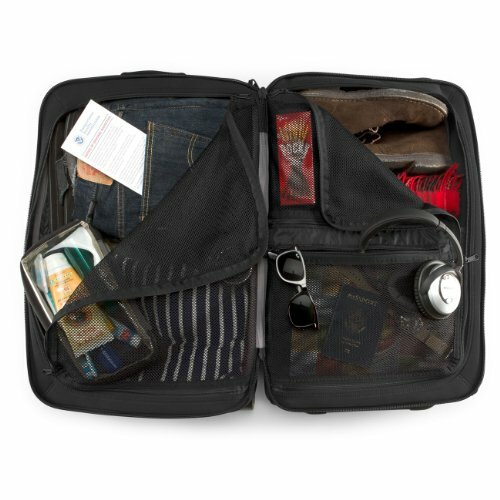 How many times have you seen someone’s bag come around the airport baggage return with a broken zipper? A lot right? 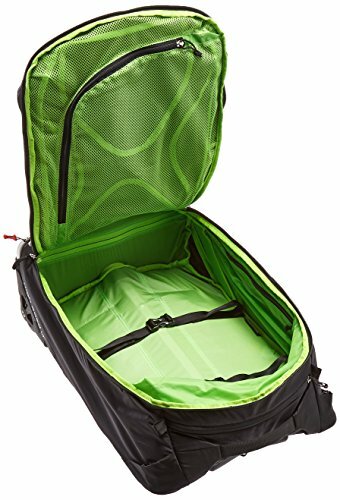 In most of these cases these are bags that are Chinese made and simply not durable enough to stand up to the rigors of travel. 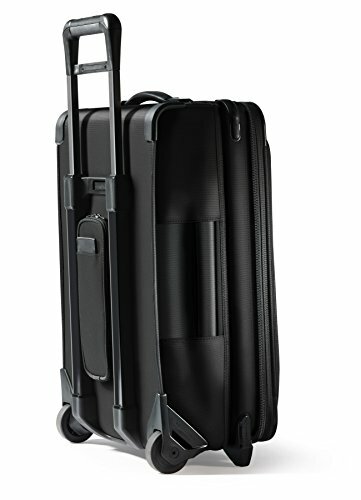 Finding a brand that makes a bag you like is one thing, but finding a bag from a trusted company with a track record of producing quality suitcases and luggage is another. 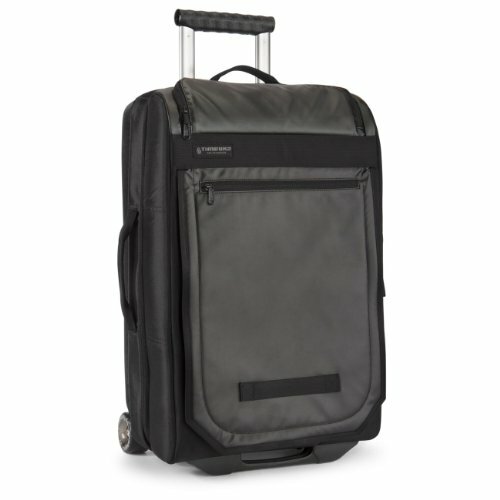 So we decided to put together what we think are the top 10 luggage brands you can buy today. 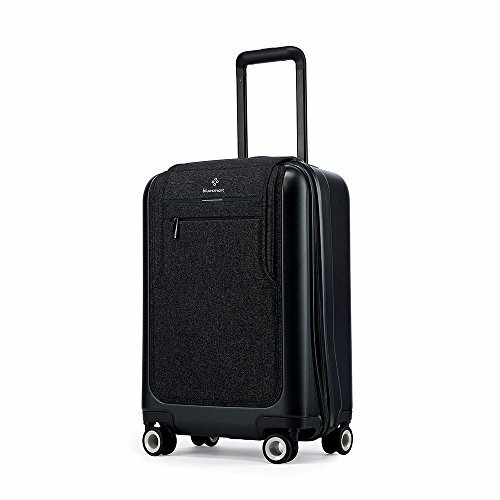 Some are decidedly high end and are the most famous luggage brands in the world, some cater to a more middle ground clientele and are more like startups. Each of them are quality brands that we trust. These guys are the real deal. 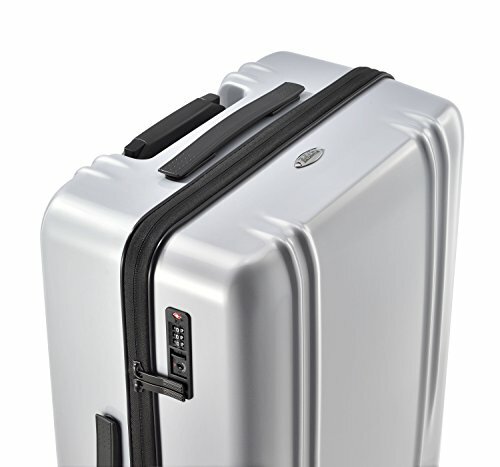 Founded in 1993 in New York, Briggs & Riley have become synonymous with quality luggage. The thing that set them apart from everyone else was their obsessive attention to detail and the materials they make their suitcases out of. 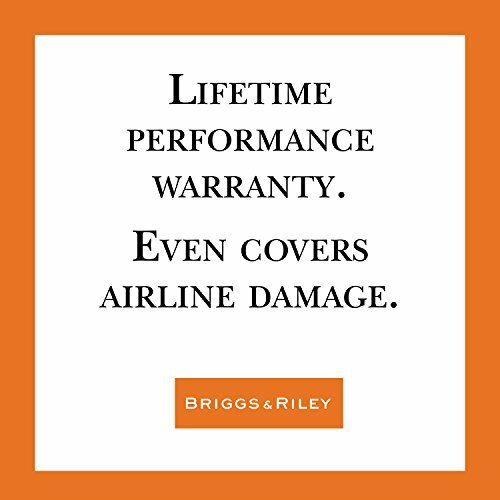 Because of this, Briggs & Riley offer one of the best (if not the best) lifetime warranties in the business, covering damage actually causes by the airline. Who else does this? Not only is their warranty good, but the product you get is so well thought out as well. Checking reviews online you’ll see thousands and thousands of happy owners of their bags, each singing the praises of the durability and longevity of their bag. 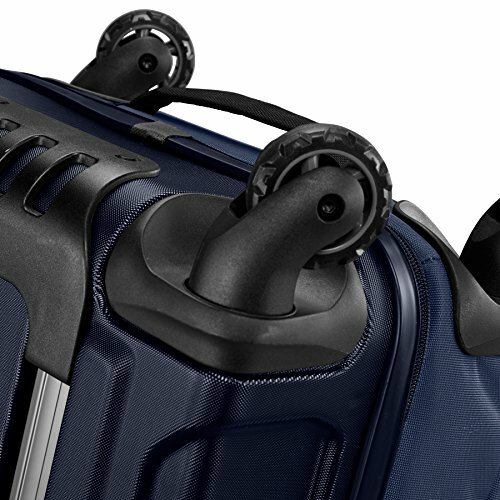 One of their major breakthroughs in bag technology is their “outsider handle” which allows them to attach the pull handle to the outside of the bag in order to allow for a truly flat packing area in the main compartment. 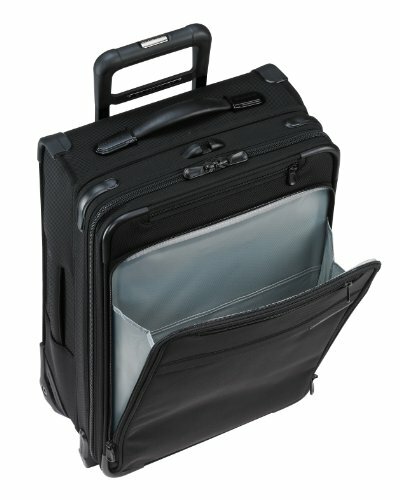 This has been a big hit with business travelers who need to avoid wrinkles in work attire. 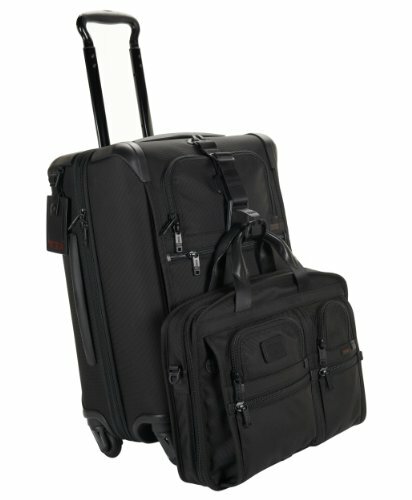 If you are looking for one of the best luggage companies around you should start with Briggs & Riley. 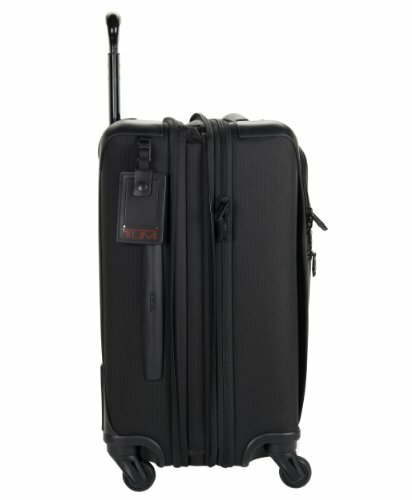 Founded in the US in 1975, Tumi has been making some of the most durable luggage pieces for decades. 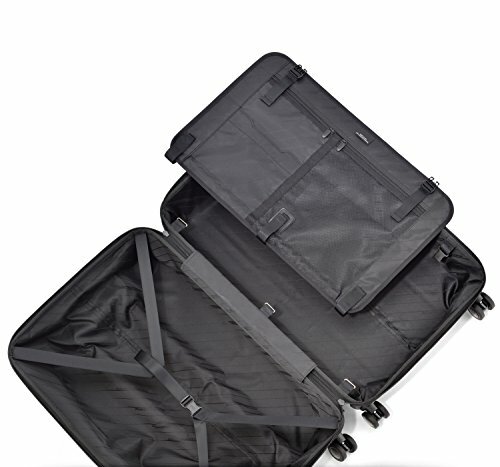 Their use of military grade ballistic nylon gained them notoriety as a company that was serious about durability in their suitcases. 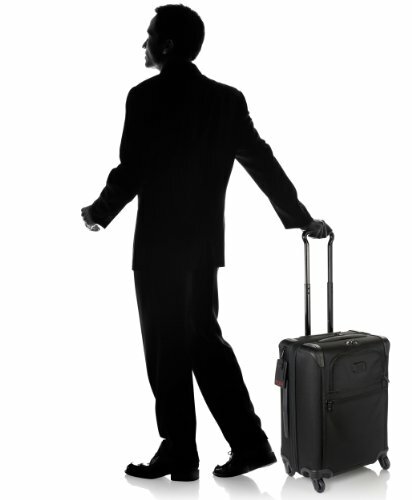 Their luggage is also known for its stylish appeal which has turned heads in the business space. 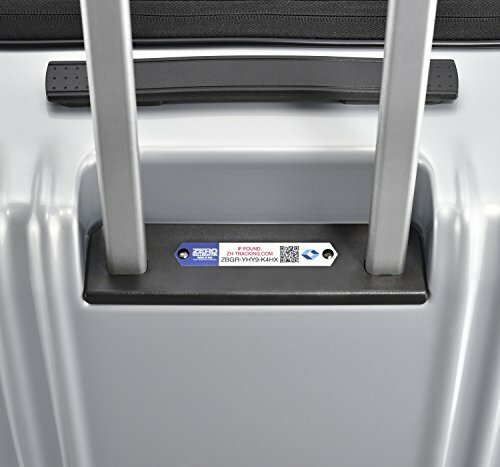 Their other major distinction is their “Tumi tracker” program which embeds a unique barcode onto each piece of luggage in order to find lost bags and reunite them with their original owner. 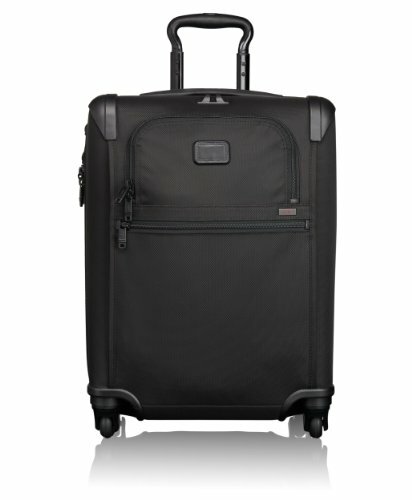 Of all of the luggage companies out there, Tumi is 100% in our top 5. Based out of Carlsbad, California, Eagle Creek was founded in 1975. 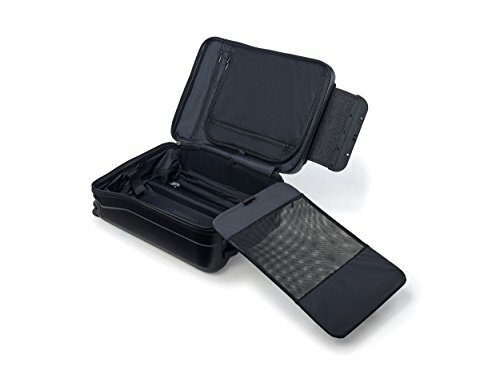 The company is known for their more sporty but incredibly durable luggage products as well as their luggage accessories such as packing cubes. Their warranty is one of the best in the business, offering a true “No matter what” lifetime guarantee on all of their products. 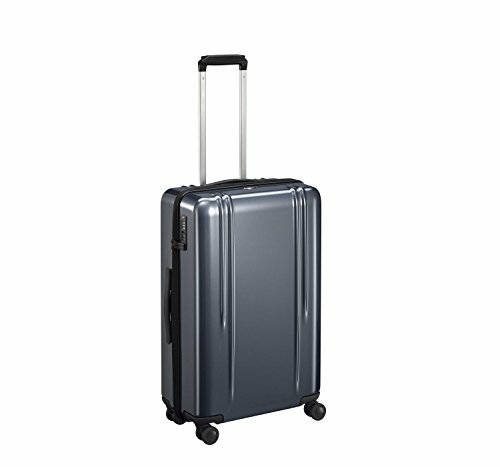 Their bags have one several prestigious awards for excellence and are well known for innovation in the luggage business. 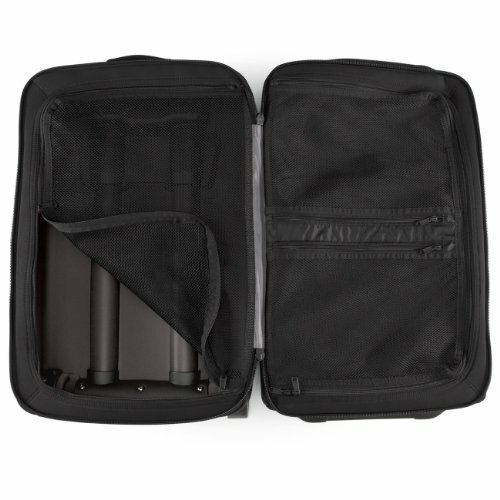 We especially love their innovative packing solutions as well as attention to detail in terms of outer pockets for things like tablets and laptops. 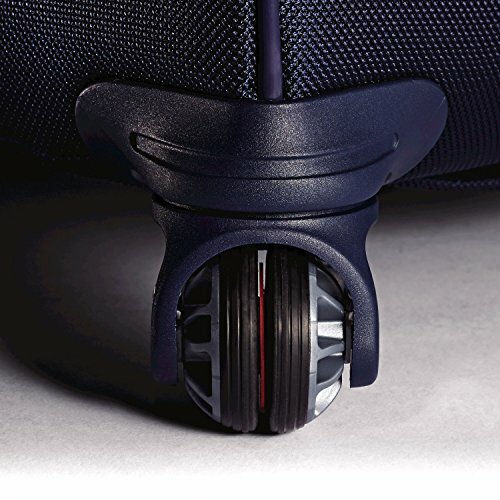 Ultra-durable multi-directional awd spinner wheels, Weight : 4.25 kg. 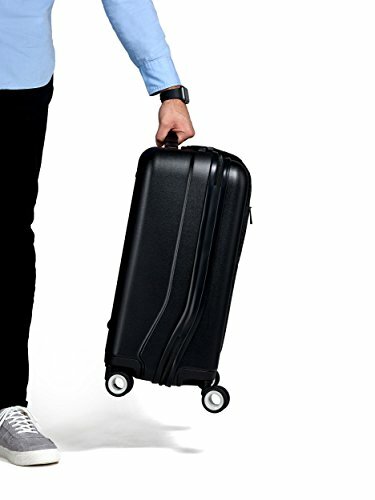 A newer addition to the luggage business, Bluesmart came to prominence through their incredibly popular Indiegogo campaign to produce one of the world’s first internet connected pieces of luggage in 2014. 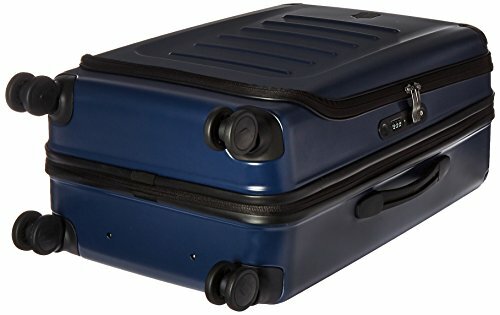 Since then, their Bluesmart luggage has evolved to a 2.0 version to be released in late 2017. 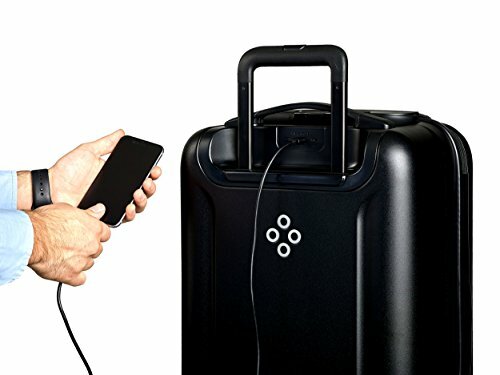 Their luggage stands out from others in this list due to its technological innovation such as including USB charging and GPS location of their bags through a phone app on iOS and Android. Their luggage is also quite heavy duty (aside from the tech) giving Bluesmart an impressive reputation for such a young luggage company. 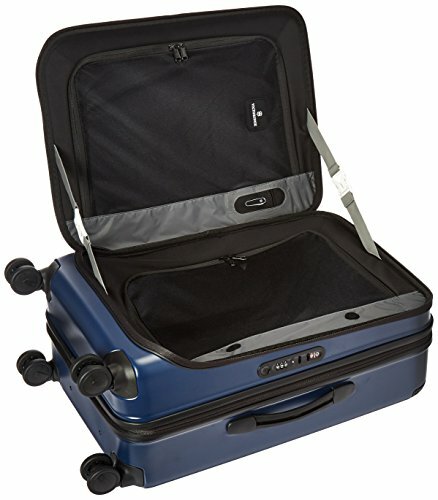 Founded by former Northwest Airlines pilot Bob Plath, Travelpro has become very well-known in online and brick and mortar luggage stores. Their claim to fame is their uncompromising quality for very reasonable prices. 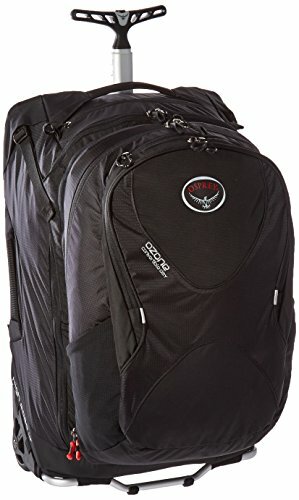 They have very well crafted bags that use top tier components like zippers and ballistic nylon. 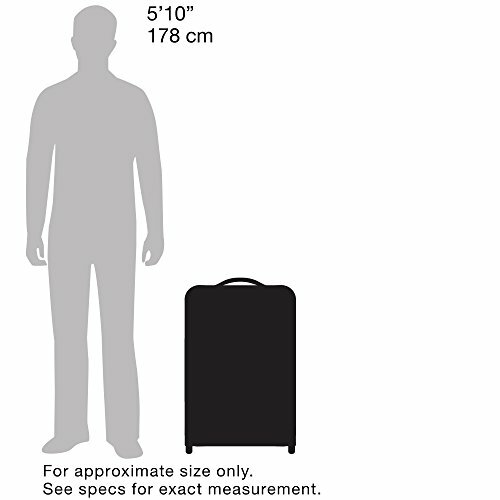 Their carry-on bags are without a doubt the best deals in the luggage industry. 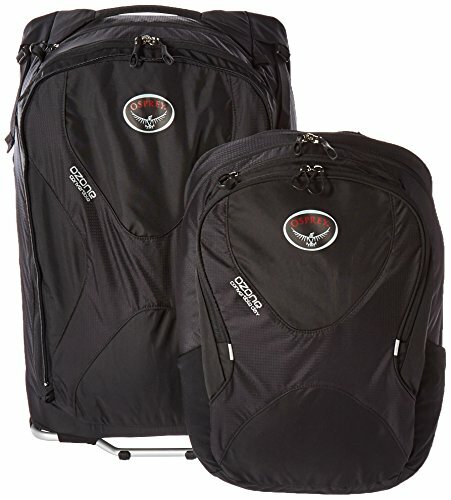 Founded in 1974 in Santa Cruz, California, Osprey is known for their amazingly high quality bags that are oriented towards outdoors crowds. 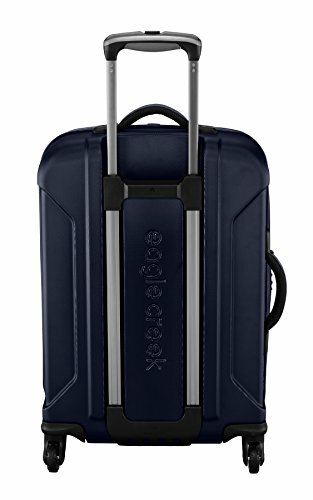 More recently Osprey has put more emphasis on building innovative luggage products while keeping their lifetime warranty intact. 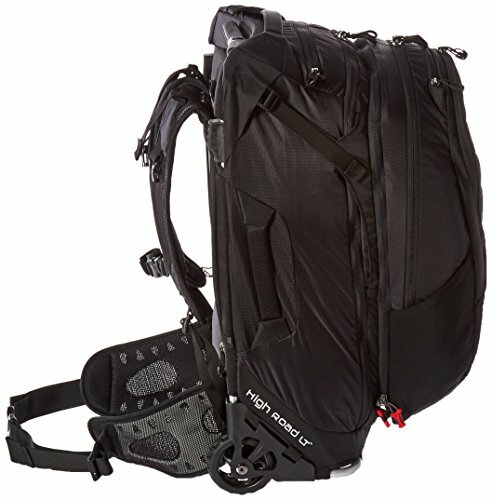 If anything rips or gets broken on any of their bags (regardless of the reason) you can send it in and get it fixed or replaced. Forever. 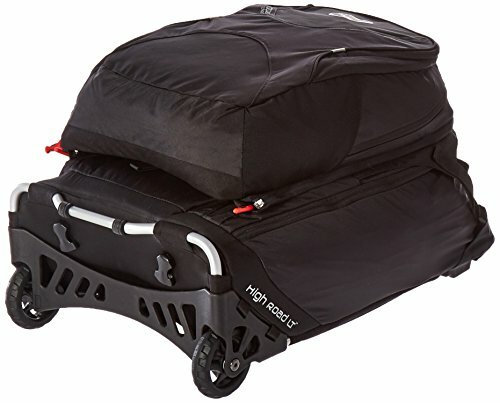 No other bag company has such a good reputation with warranty claims. This is because their bags are so rock solid to begin with. 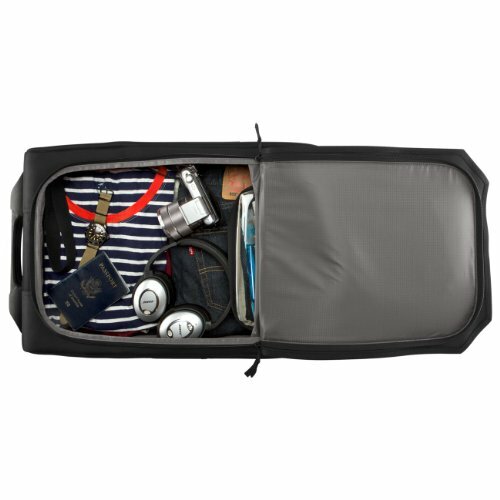 Their duffel and convertible backpack carry on bags are one of their strong points. 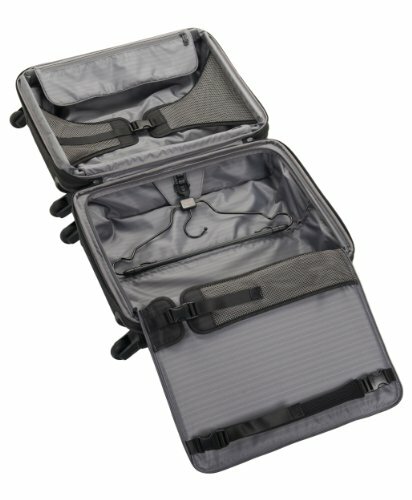 Zero Halliburton got their fame by building some of the most durable travel cases for industry long before they ventured into consumer luggage. This was built on their expertise as an aluminum and other strong material producer. 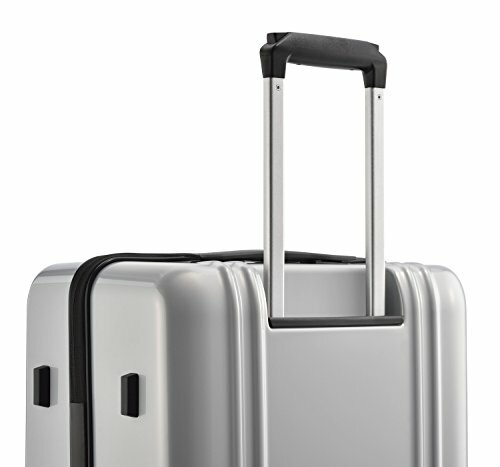 Their first product was built in 1938, an all purpose case used for air and rail transport. 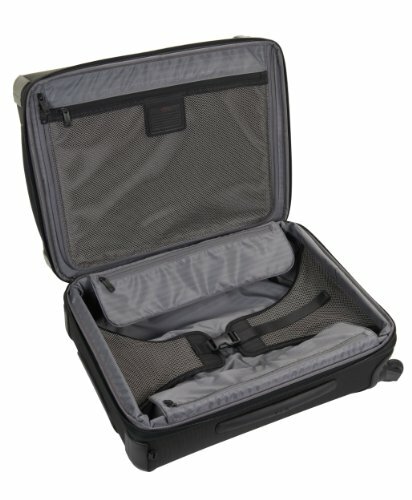 Nowadays Zero Halliburton enjoys a great reputation for their durable cases, but now in the luggage industry. 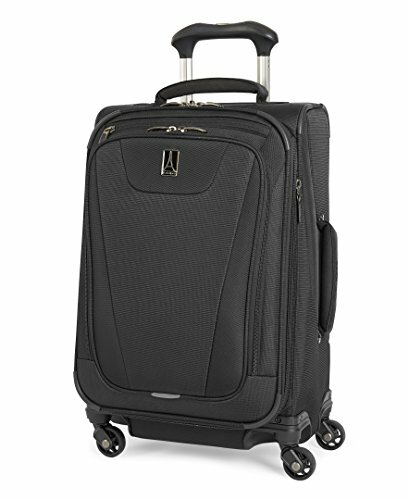 They have successfully cemented their image as the go-to durable luggage for many airline pilots and flight crew and one of the world’s premier best luggage companies. 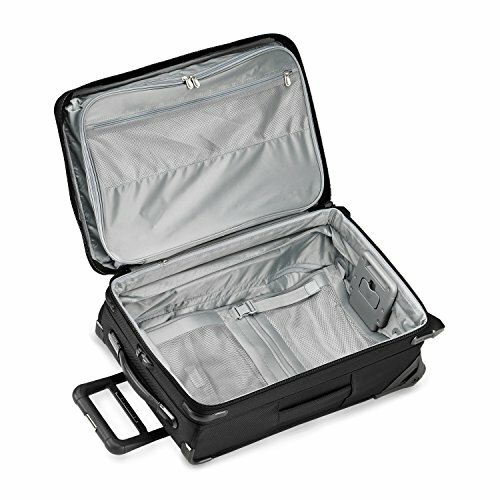 A newly designed, elegant rib on a lightweight shell, constructed of impact-resistant polycarbonate. The Dual Spinner-Wheels provide effortless mobility with quiet precision. The multi-stage Telescoping Handle adjusts in height and is recessed inside the case for a steamlined look. The main handle is engineered with flexible material for ease of use and a soft feel to reduce stress. When not in use, handle lays flat. Our newly introduced ZH Global Tracking allows your case to be tracked anywhere in the world, providing additional peace of mind for your travel. Victorinox began as a Swiss Army knife producer all the way back in 1884. They are in fact still the sole provider of knives for the Swiss army. 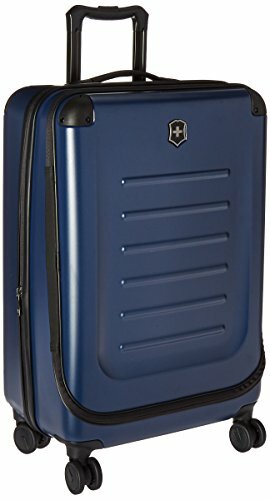 Victorinox has also made quite a name for themselves in the luggage industry, creating some of the most durable hard shell luggage on the market. 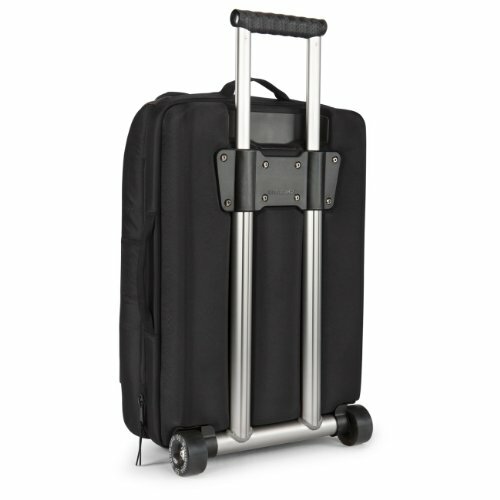 We love their simplicity and solid construction of moving parts including wheels and the pull handle on their bags. 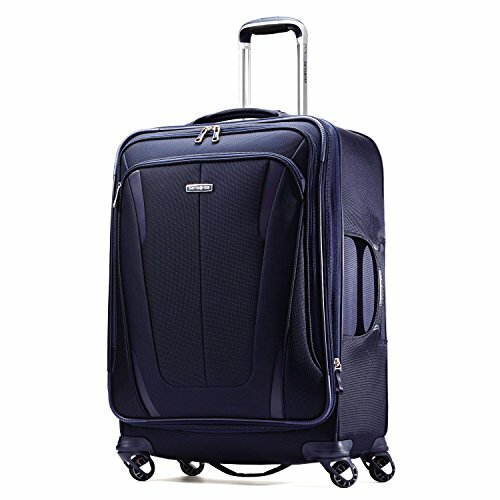 Samsonite is one of the world’s largest luggage manufacturers and likely one of the world’s most famous luggage brands. 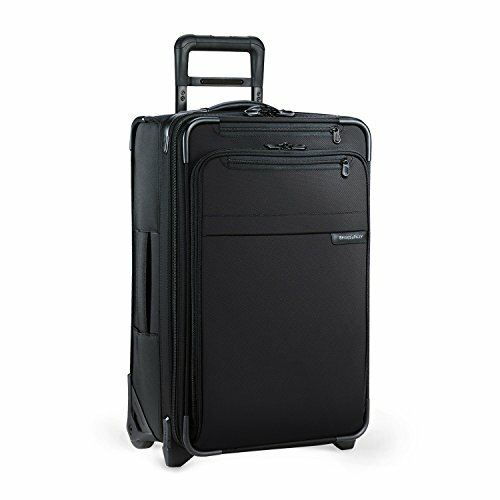 Founded in 1910 in Colorado, Samsonite has always been a case building company, eventually dominating the world manufacture of luggage. 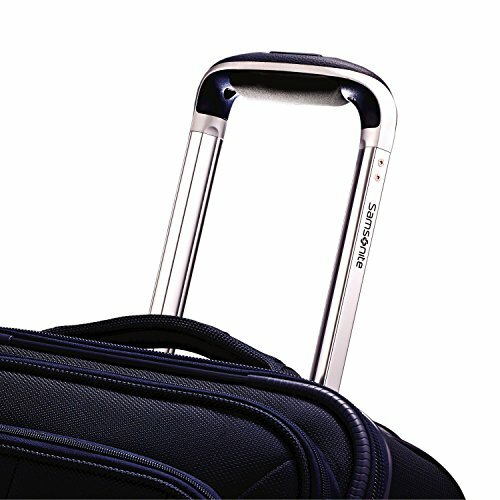 While they have some excellent pieces of luggage, much of their manufacturing is now done in India and the quality for their lower end bags has suffered. 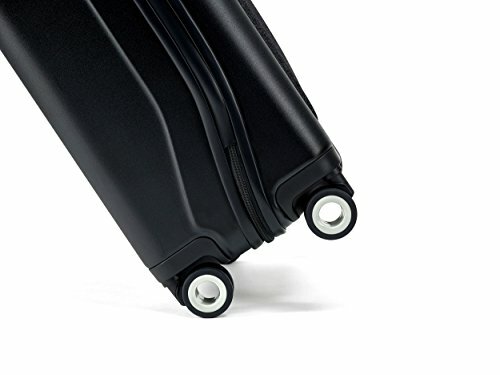 That being said, Samsonite has still innovated on many wheel and main compartment designs in the past 20 years, making standards that many other companies have followed. Rubberized, textured corner protectors guard against wear and tear at critical contact points.Weight: 10.5 lbs. Another younger company, Timbuk2 began in 1989 as a messenger bag company. 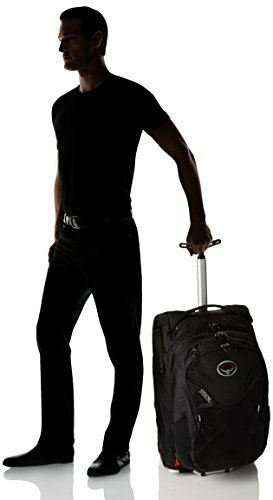 While messenger bags are still their bread and butter, Timbuk2 makes some excellent travel luggage as well. They still manufacture many of their bags in San Francisco. 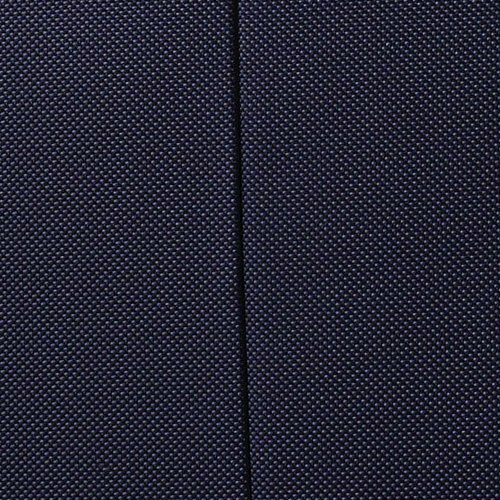 We love their attention to detail and the innovative use of fabrics that they have carried over from their messenger bag expertise. Of course there are many other brands that could be mentioned here. 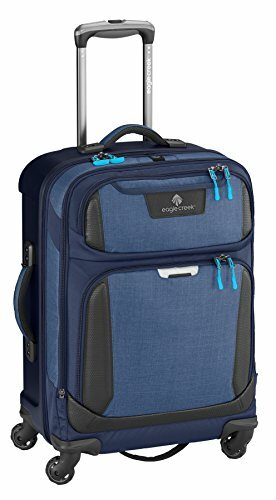 These are just the top ten best luggage brands that we have decent experience with that we can recommend. Have another favorite? Let us know and maybe we’ll add it to the list!